The ABC (actually Sarah Kanowski) talked to science journalist Elizabeth Tynan (49 minutes) about her book on the British nuclear tests at Maralinga in South Australia during the 1950s. The show was to mark the anniversary of Hiroshima-Nagasaki but it happens that we are posting this link just after Australia voted at the United Nations ‘to register our opposition to a recommendation to start negotiations on a [nuclear weapons] ban treaty‘. The vote was carried overwhelmingly anyway. 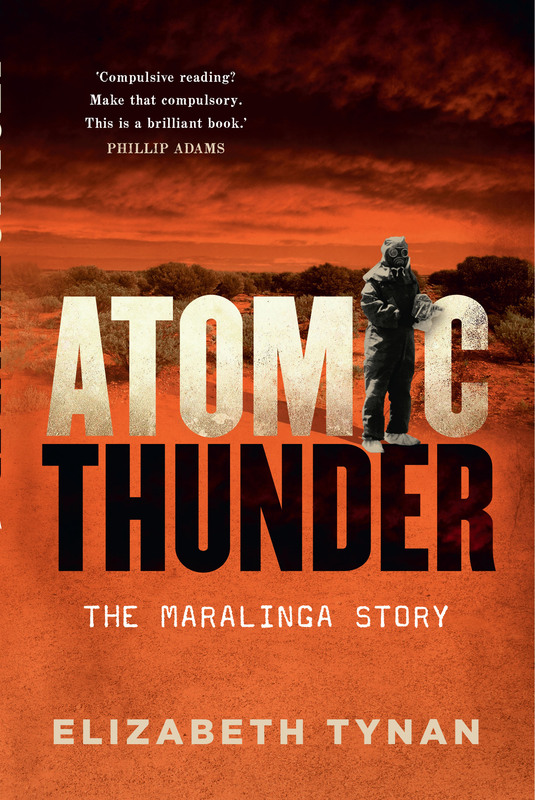 The book is Atomic Thunder: The Maralinga Story and it will be published shortly by NewSouth. Judith Crispin is working on compiling a list of deaths due to the Maralinga testing. Richard Broinowski reviews the book for Honest History. Related material.